Ever since Pantone , announced their Color of the Year, Tangerine Tango, I've been hoarding orange things. Polishes, shoes, blazers.. I'm in love with it. Also, I'm basically the dream consumer, advertising really gets to me, so it's no wonder I'm loving orange haha. I have 2 oranges to show you today, a mainstream polish and an indie:] First up to bat is Essie's Orange, It's Obvious! So first of all: I hate the name. However, this polish is really really gorgeous, so I'm willing to overlook the awkwardly long and dumb name;] The formula was amazing, almost a one coater but I put 2 coats on to smooth everything out. And it was really self leveling, too. 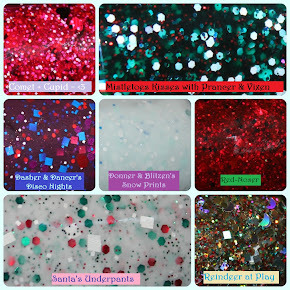 Plus, the color looks great on my skin [not to toot my own horn or anything], AND I wore it for over 3 days. For a creme to hold my attention so long is a feat! Plus, I got no chipping and barely any tipwear! 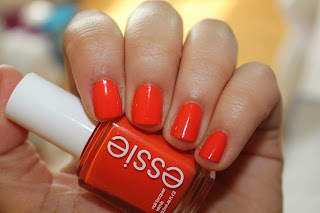 I love the Essie and you are right, it looks AMAZING on you! I have yet to try Alta Costura yet, I keep missing the sales! It is so cute! i wonder where you got that gorgeous essie? (: it looks great on you btw! I have like no orange polishes in my stash, but that should change! The Essie looks great on you! The glitter is super pretty too. I'm in love with all of this!! FUN FUN FUN! 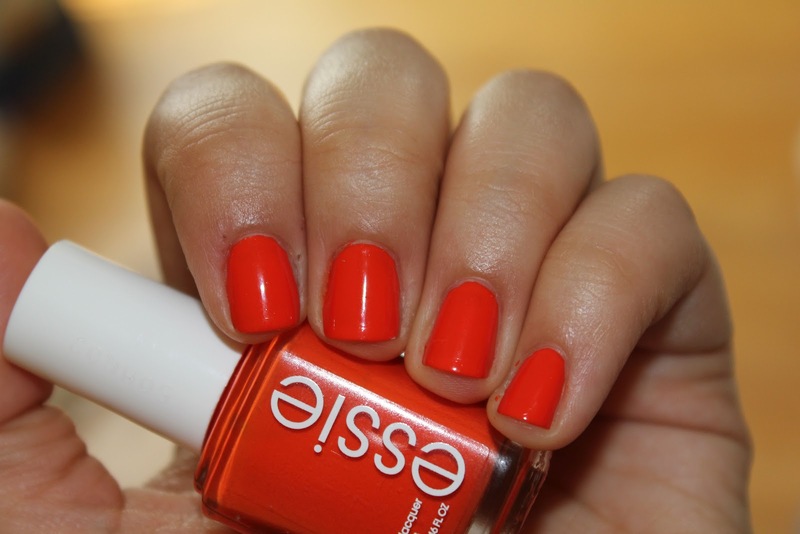 You are right, that Essie works with your skin tone and that's hard to find in an orange! I love this polish and it looks amazing on you! Love the layering too! 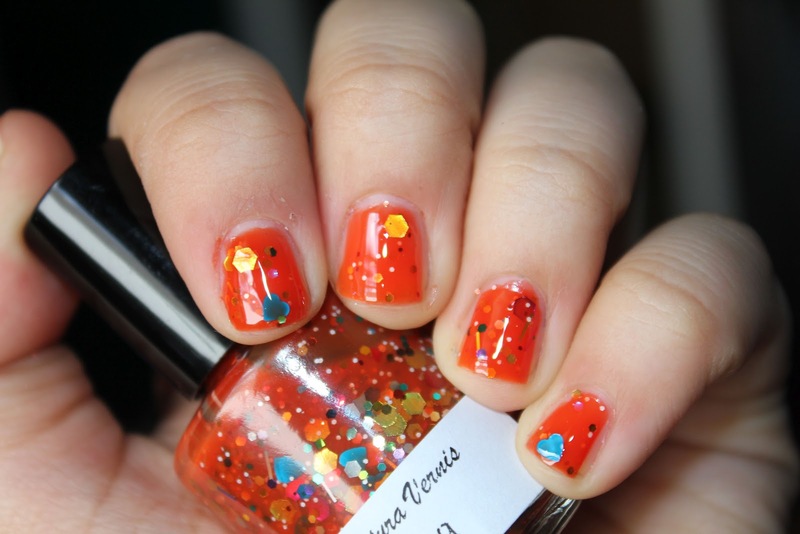 Wow, I've never seen an orange+jelly+glitter indie polish before. Very nice! 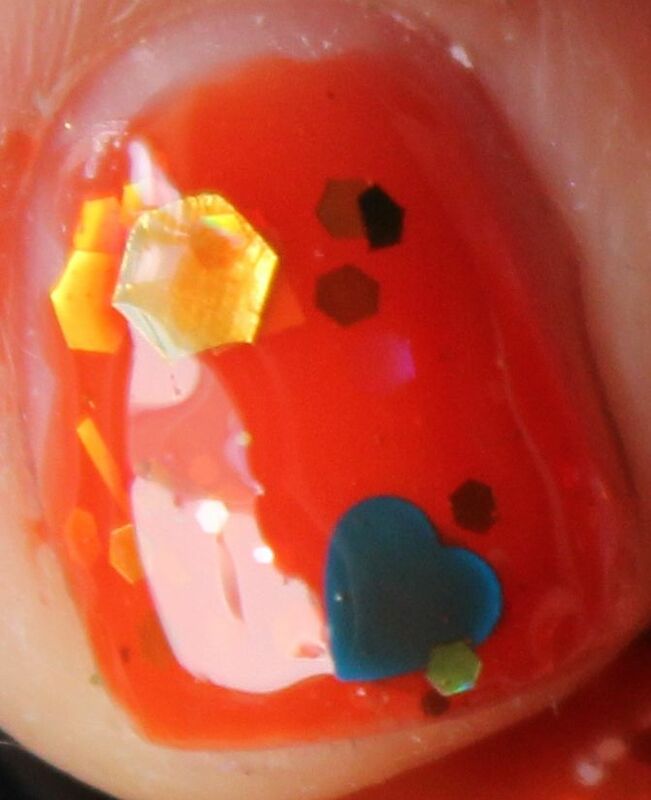 I think I would layer it over the Essie for a stronger base and also to preserve Drama. O_O Such a pretty combo! What is Pantone? I know probably a silly question, but you know how I am, lol. This combo is gorgeous! Orange is such an awesome color! 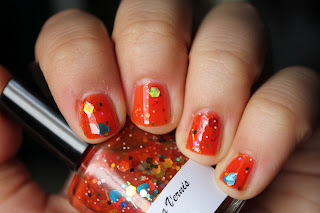 I love these two polishes! They're beautiful! That Essie is remarkably gorgeous on you. Never ever take it off. thank you! I've worn it 3 times this summer. Unheard of!